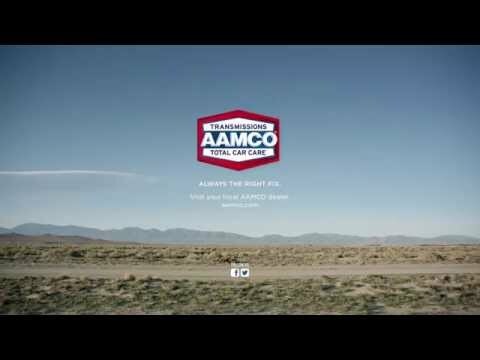 AAMCO has hired Robert Rajkowski as its chief operating officer and its top marketing executive. Rajkowski comes to AAMCO from Heartland Automotive Services, where he held posts as chief marketing officer and chief operating officer. Prior to that, he held several leadership jobs at The Goodyear Tire & Rubber Co.